REDUCED & READY TO OCCUPY! 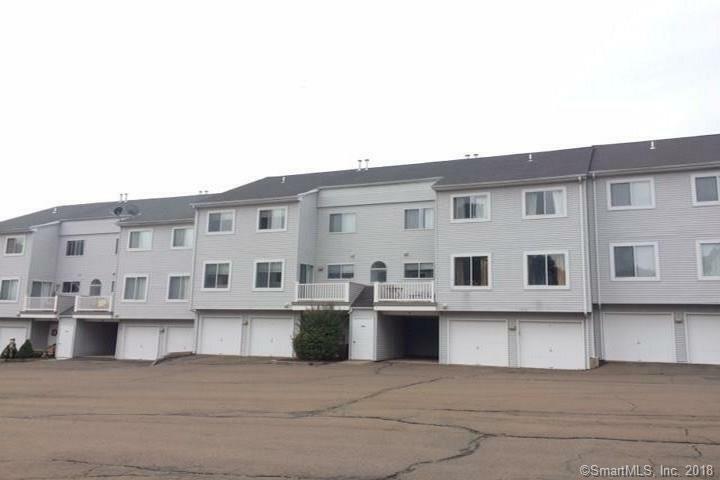 Townhouse style unit at desirable Staffordshire Commons! Partially updated kitchen offers plenty of cabinet space and breakfast bar. Bright open living room has hardwood floors. Large master bedroom has a walk-in closet. Deck and 2 car garage! HUD home sold as-is. Financing: cash, conventional, FHA.Please make an appointment to view this home with a Real Estate Agent or Broker of your choice. Directions: Rt 5 To S Broad St To Staffordshire Commons Dr.